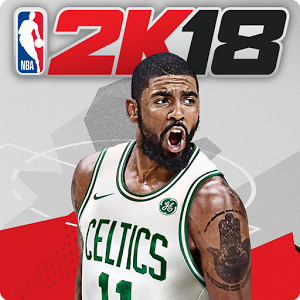 The NBA 2K franchise returns with NBA 2K18 for mobile, featuring unparalleled authenticity and improvements on the court.Packed with new features such as a deeper MyCAREER mode, “The Association” mode, and new 2K Beats Soundtrack, NBA 2K18 will be the most authentic NBA mobile gaming experience yet! 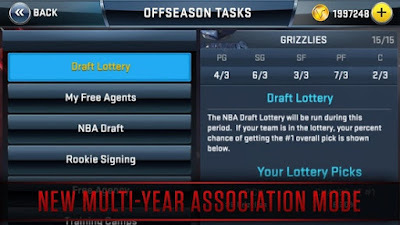 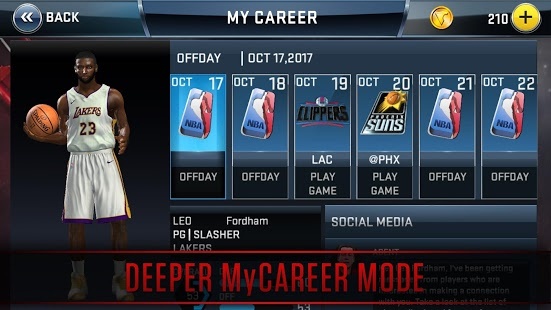 • MyCAREER mode with expanded script and more interactions for your MyPLAYER. 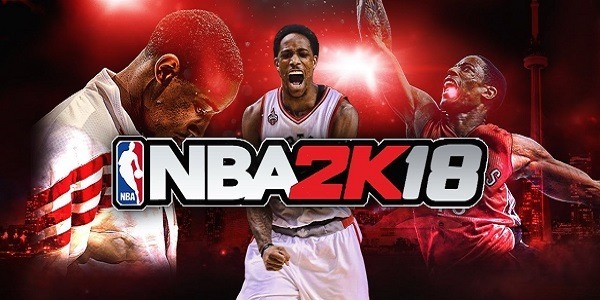 • 2K Beats – An eclectic mix of tunes from around the world, featuring Future, Kendrick Lamar, Shakira, Nas, and many more. 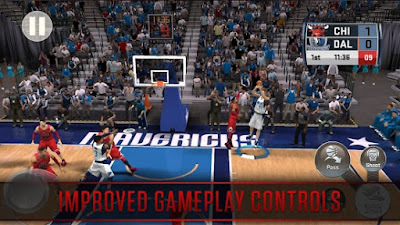 • More gameplay controls including ability to sprint on defense and more rebounding capabilities. 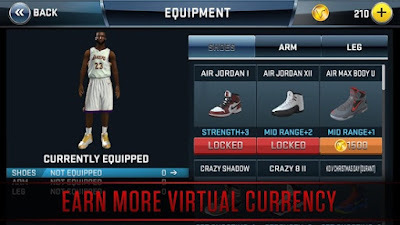 • Earn more Virtual Currency to boost your MyPLAYER.